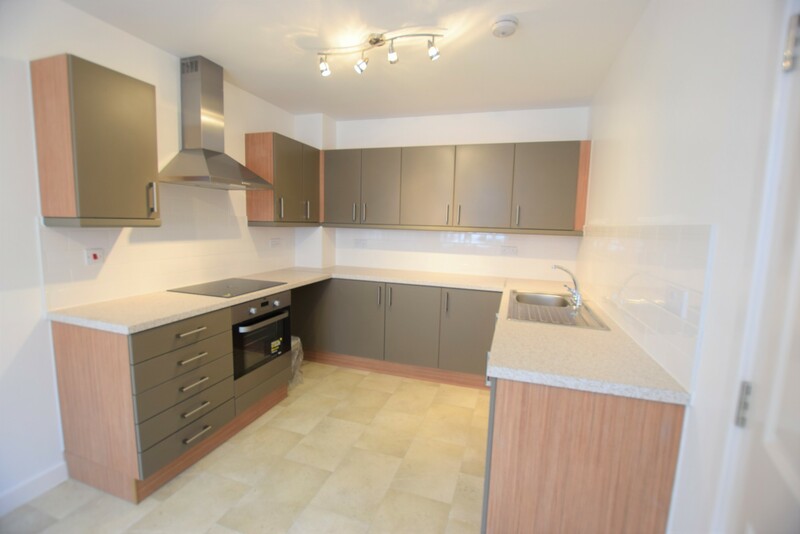 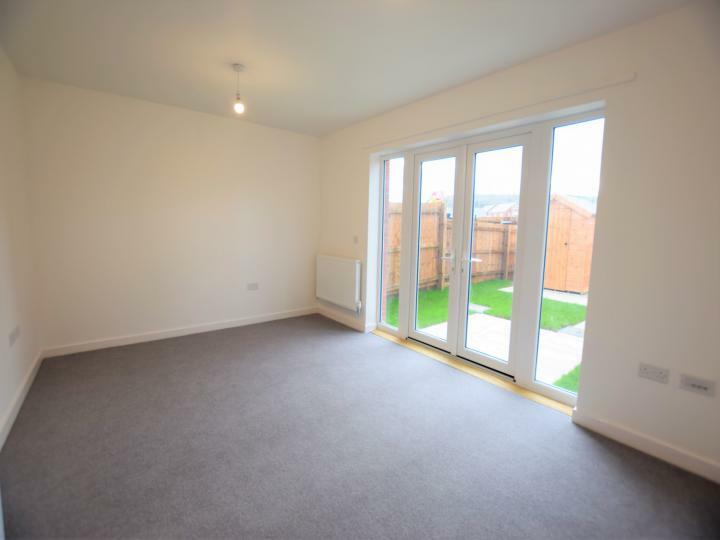 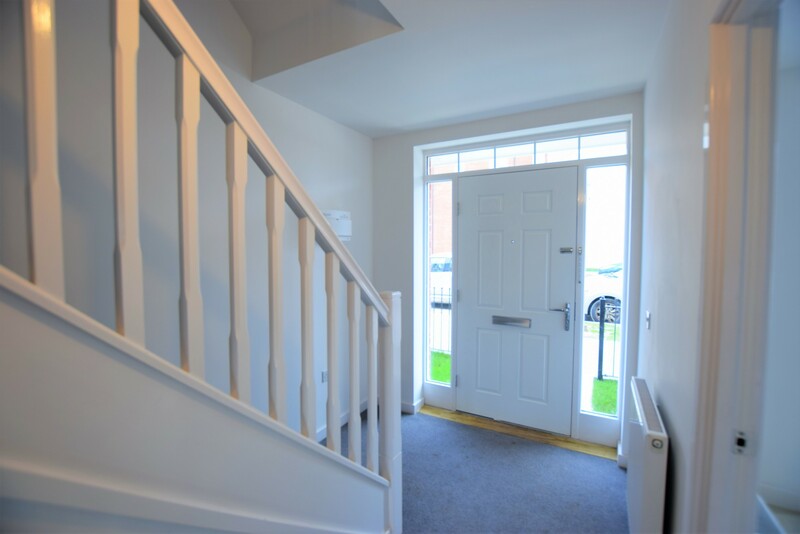 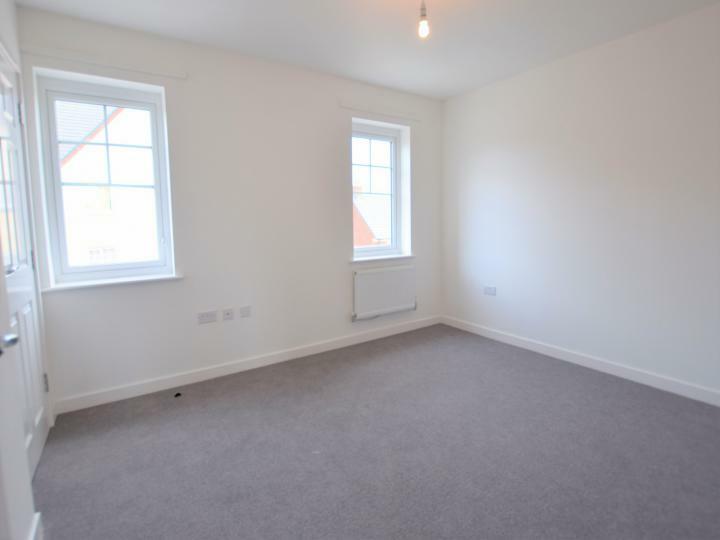 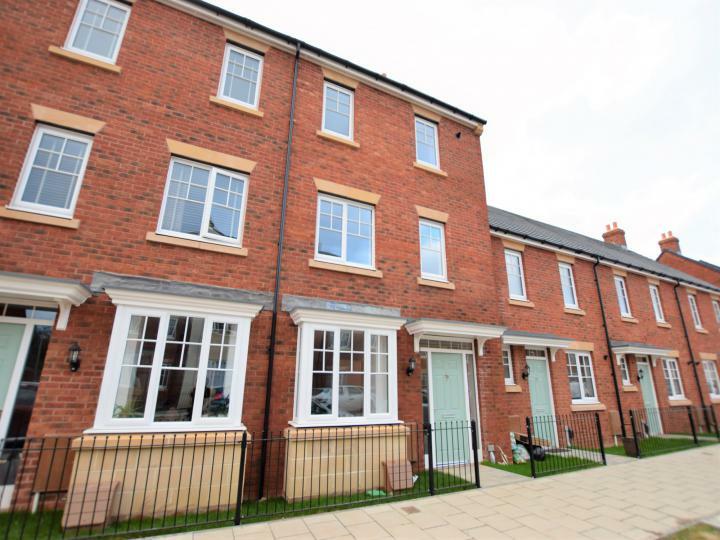 *NEW BUILD FOUR BEDROOM TOWNHOUSE WITH PRIVATE GARDEN AT THE MILL, CANTON* Four Walls Online are delighted to offer for rent this beautifully presented, newly built four bedroom mid-link property located on the highly desirable Mill development in Canton. 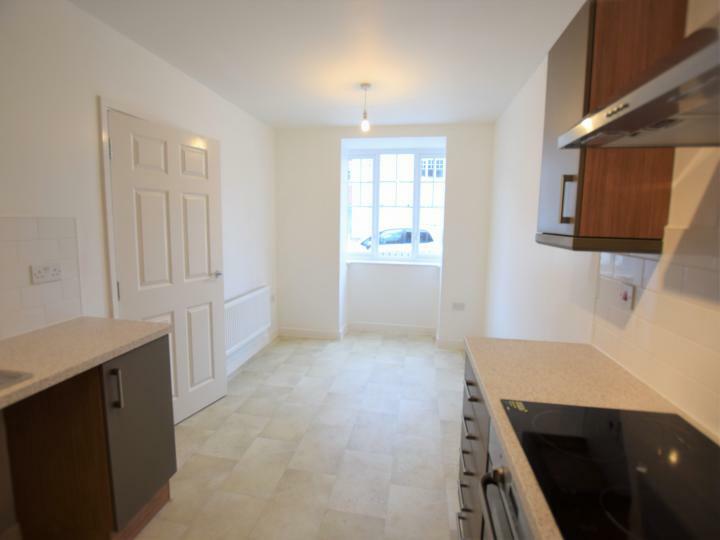 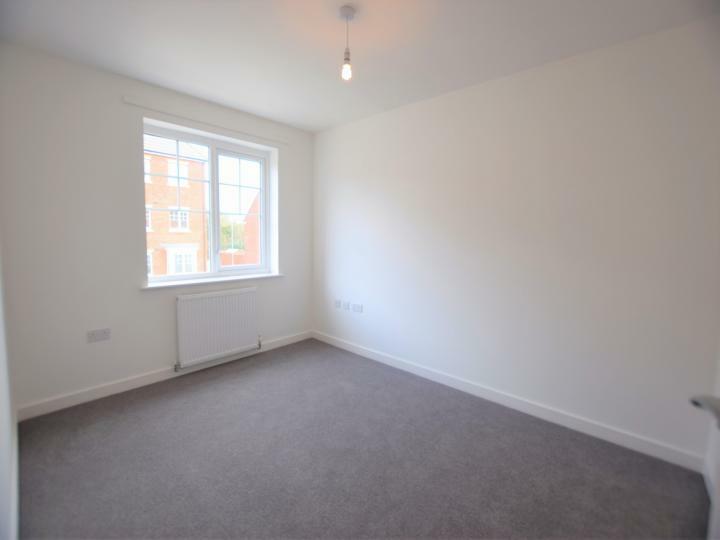 This unfurnished property offers generous living space over 3 floors, comprising to the ground floor: open plan kitchen / diner with integrated electric cooker and induction hob, guest WC and spacious living room with double French doors to the rear garden. 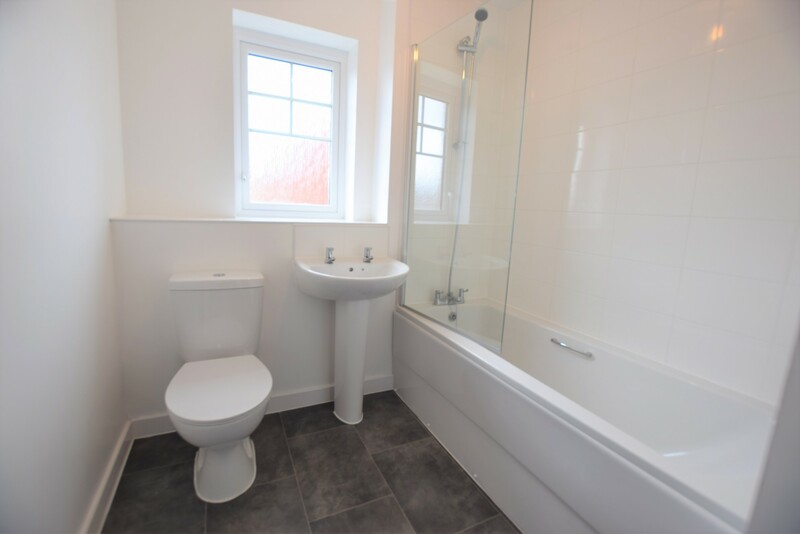 To the first floor: second reception room and double bedroom plus family bathroom with shower over bath. 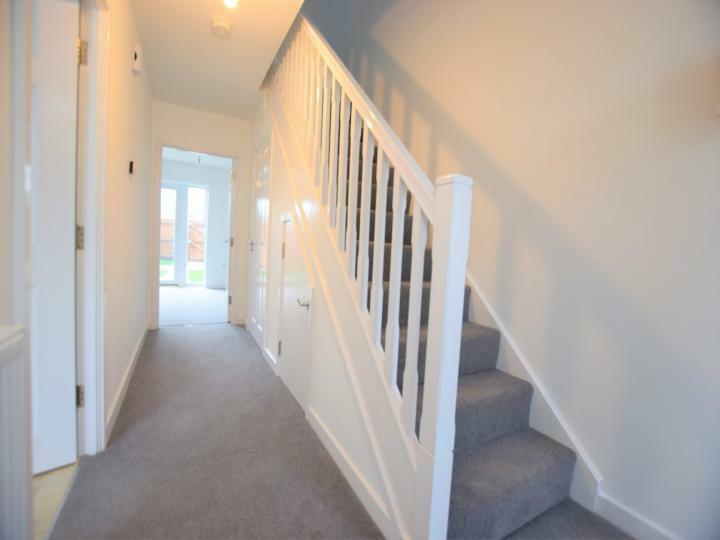 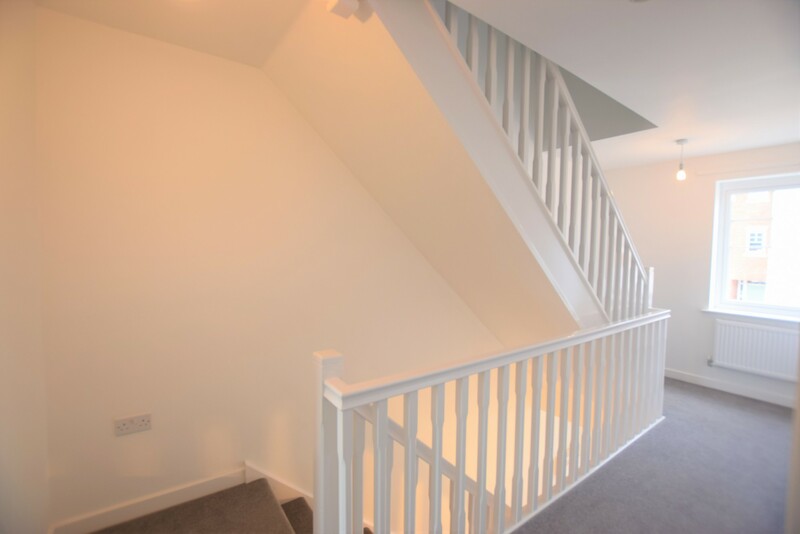 To the second floor are 2 further double bedrooms, single bedroom and additional shower room. 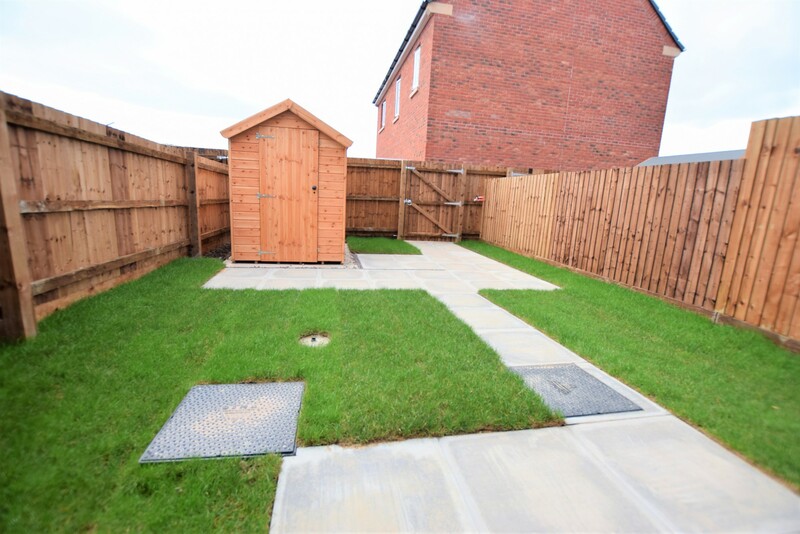 The property further benefits from built in storage on each floor, plus private enclosed rear garden with shed. Don't miss out on this ideal family home on one of Cardiff's most exciting new housing developments. 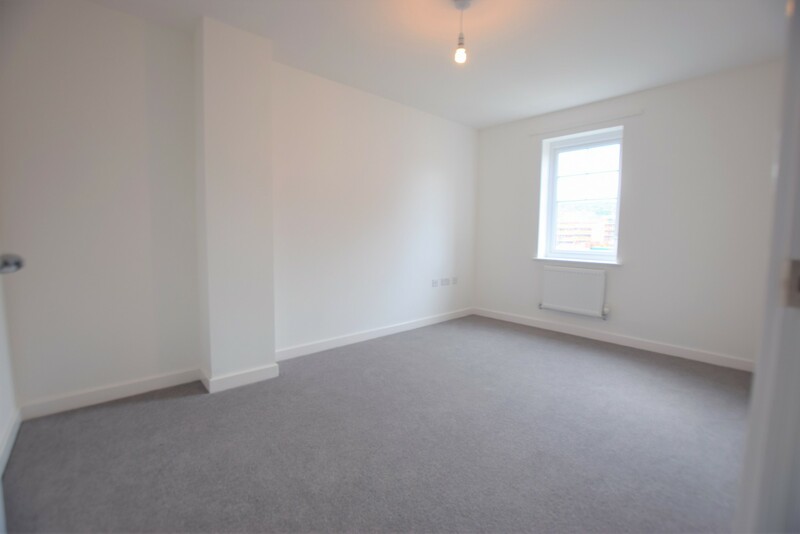 Contact Four Walls Online to book your viewing today.